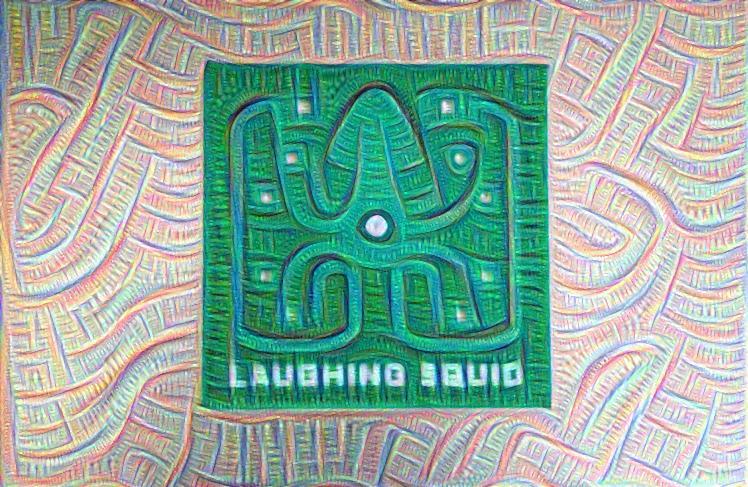 Dreamscope is a new web app that warps photos into inceptionist images or other filters inspired by Google’s “Deep Dream” artificial neural network. Users can freely use the web app to create images with one of 16 filters, or register a free account to create higher-resolution images with three additional filters. 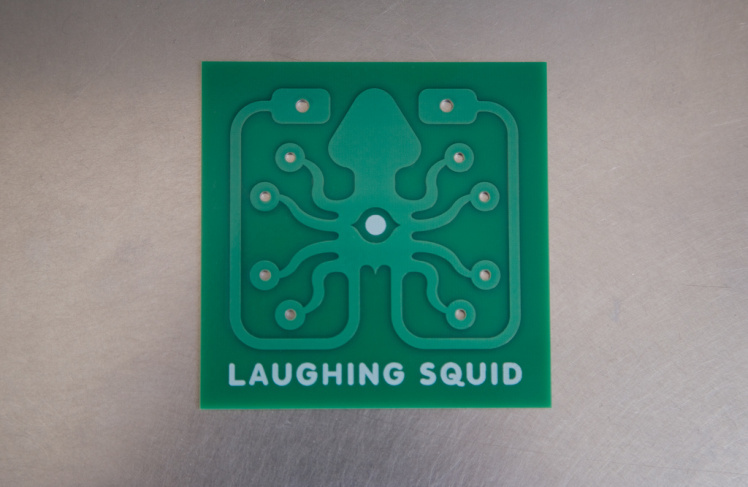 Laughing Squid circuit board processed with the Dreamscope “Inceptionist” filter. Original photo by Scott Beale. 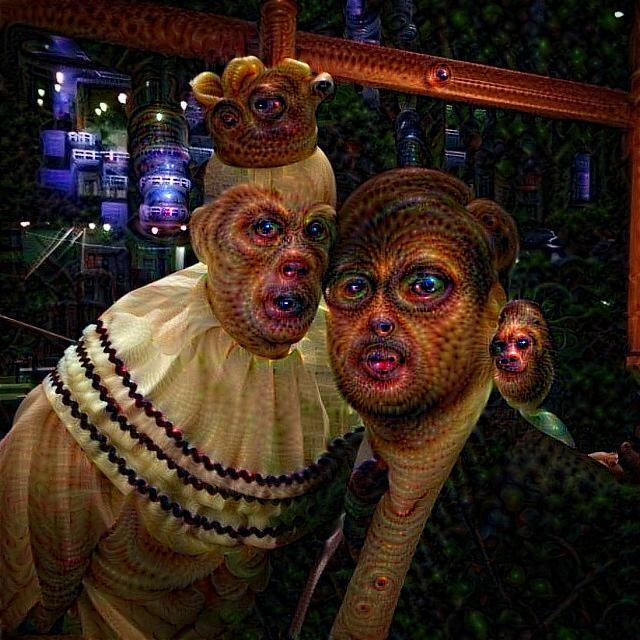 Puddles the Clown and Glen Tickle processed with the Dreamscope “Trippy” filter. Original photo by Jason Brown.